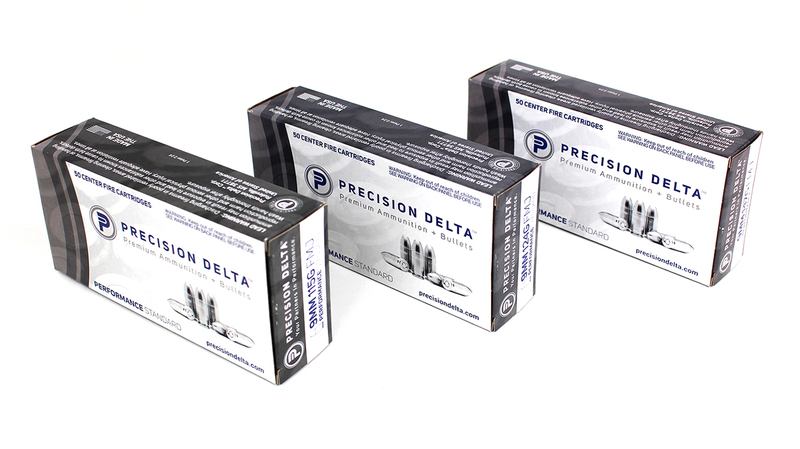 Precision Delta Corporation began in the garage of a Mississippi Delta farmer in 1982. 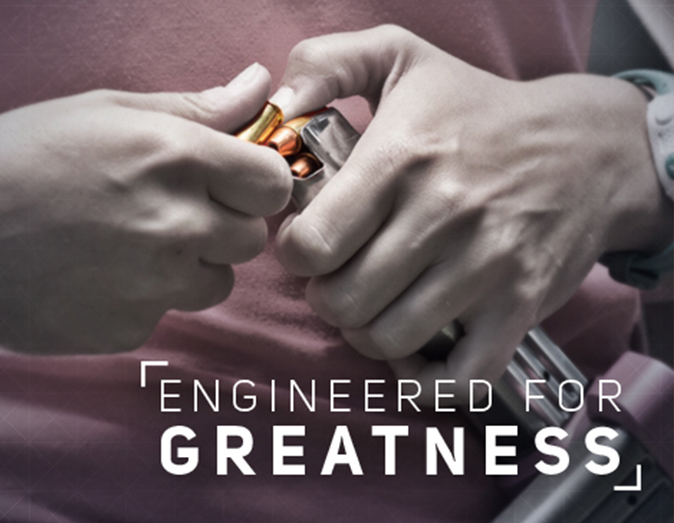 Since then they’ve become an established manufacturer and distributor of ammunition for law enforcement and sports shooters alike. 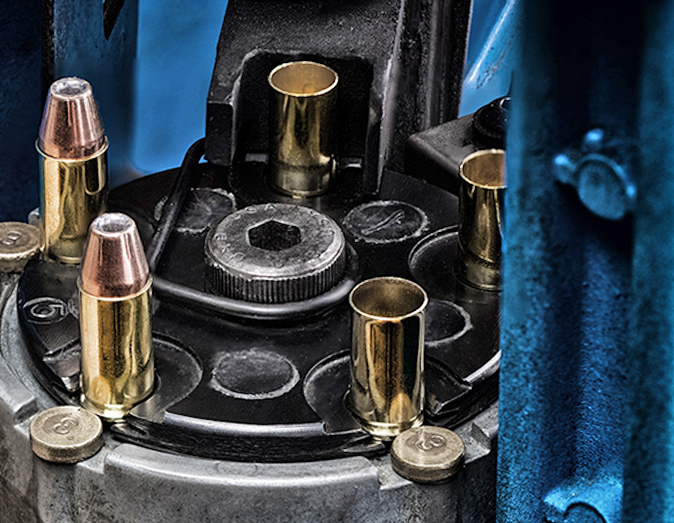 We were contacted by PD looking to update to their logo and a way to relaunch their brand. With their online store and packaging designs way overdue for a refresh, CraterDust was eager to get them setup with a new look to help put them in the right direction. Over several weeks we vetted concepts through many brainstorming sessions to create a unique set of visual assets that spoke through authoritative but educational messaging developed from principles of safety, education, performance and trust. 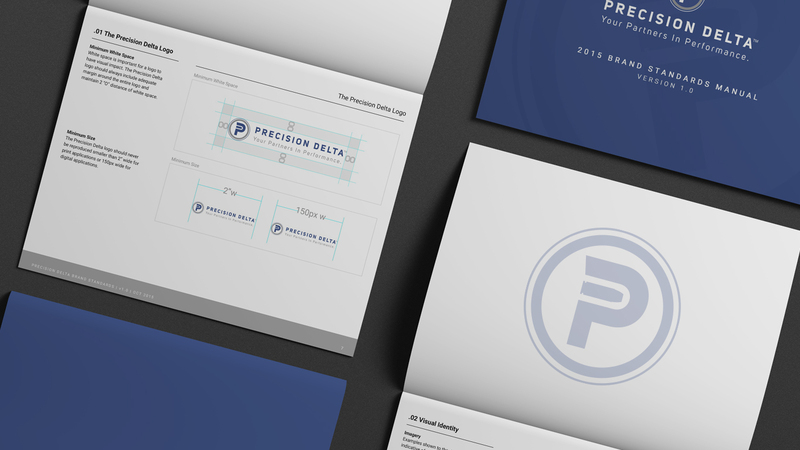 We helped to rebrand and position Precision Delta in a way that reflected their heritage and dedication to their family business. 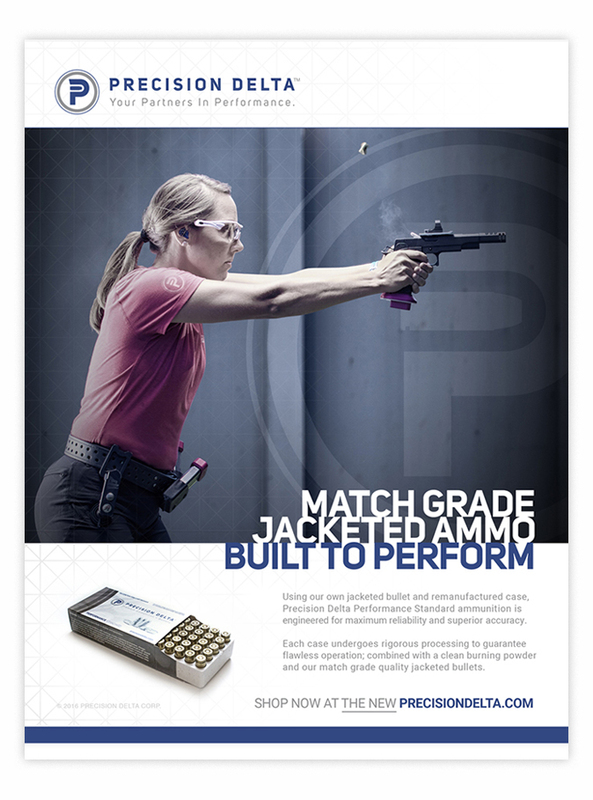 PrecisionDelta.com was redesigned as a web presence with a focus on better UI and overall user experience for customers. 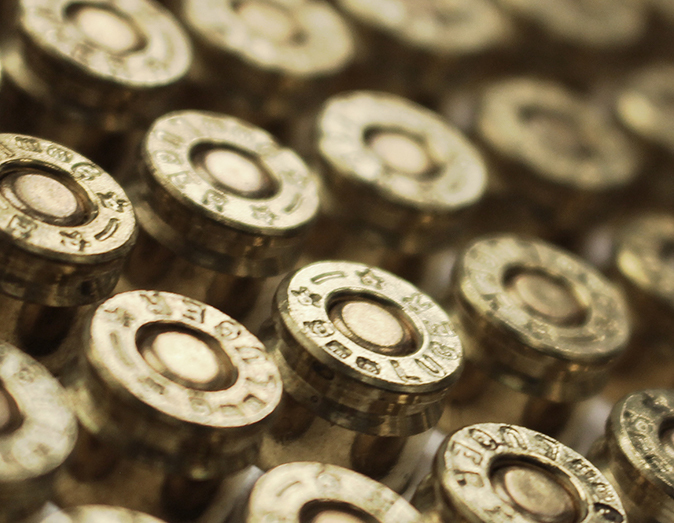 We also worked on new packaging, photography and print campaigns to support the launch. 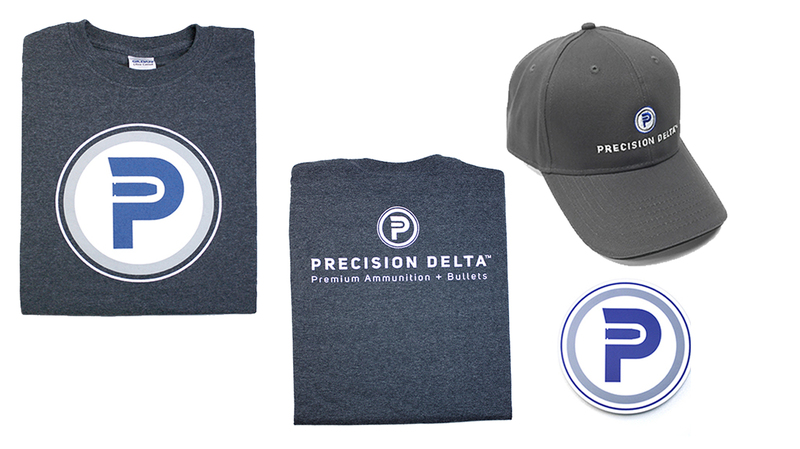 The results of the integrated brand relaunch confirmed a great leap forward for the Precision Delta family.